Sales in the furniture & household equipment industry led growth at 9.1%. 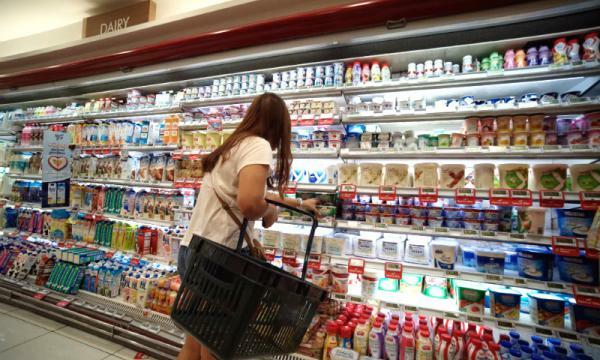 Singapore retail sales grew 0.1% in May 2018 compared to last year due partly to lower motor vehicle sales, the Department of Statistics revealed. Excluding motor vehicles, retail sales rose 2.2%. The total retail sales value in May 2018 was estimated at $3.8b. Online retail sales contributed to about 4.3%. Retail industries reported mixed performances. 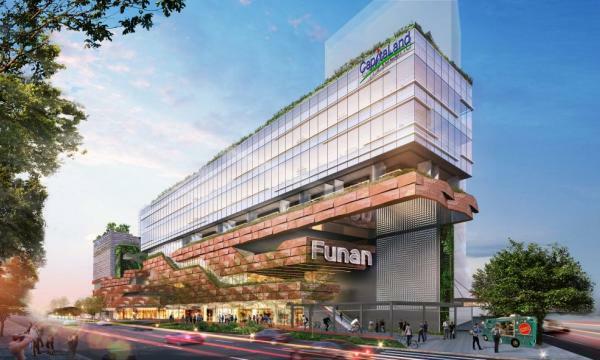 The highest sales growth was registered by the furniture & household equipment industry at 9.1%, with increased shopping before the Hari Raya festive period. Sales at petrol service stations rose 8.8%, due partly to higher petrol prices. After removing the price effect, there was a smaller increase of 0.8% in sales volume. The sale of the wearing apparel & footwear, medical goods & toiletries, and department stores industries also recorded increases of between 2.7% to 6.8%. In contrast, sales of computer & telecommunications equipment fell 11.3% during this period, as a result of lower sales of telecommunications equipment. Arising from the lower number of motor vehicles sold, retail sales of motor vehicles dropped 8.4%. The optical goods & books, recreational goods, mini-marts & convenience stores, supermarkets & hypermarkets, and food retailers industries registered smaller declines in sales of 0.8% to 3.2%. Meanwhile, the sales of food & beverage services grew 1.2% in May 2018. The total sales value of food & beverage services in May 2018 was estimated at $689m, slightly higher than the $681m last year. Fast food outlets and food caterers registered higher sales at 10.8% and 5.7% respectively, whilst turnover of restaurants and other eating places dipped by 0.3% and 1.9% respectively during this period.